Clean and Scentsible showed off her gorgeous decorated mantle. 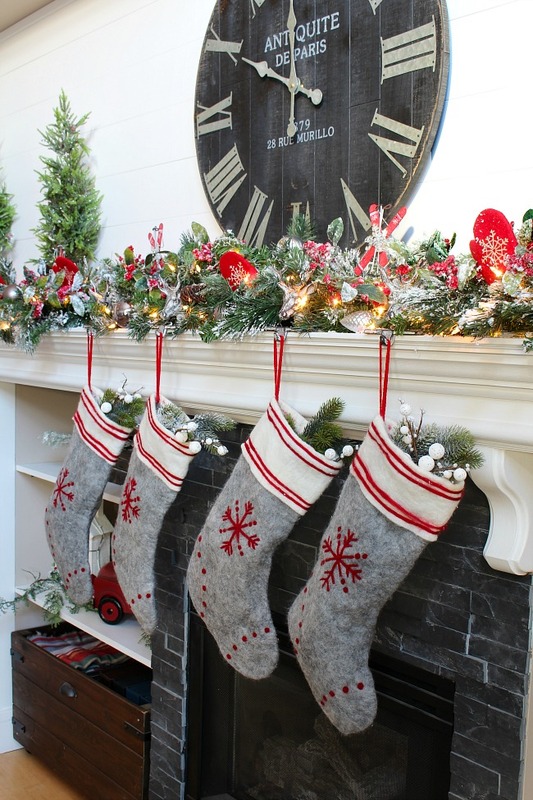 The Dedicated House shares a great holiday gift guide. Turtles and Tails gives a great tutorial on how to stencil a Christmas wall sign. 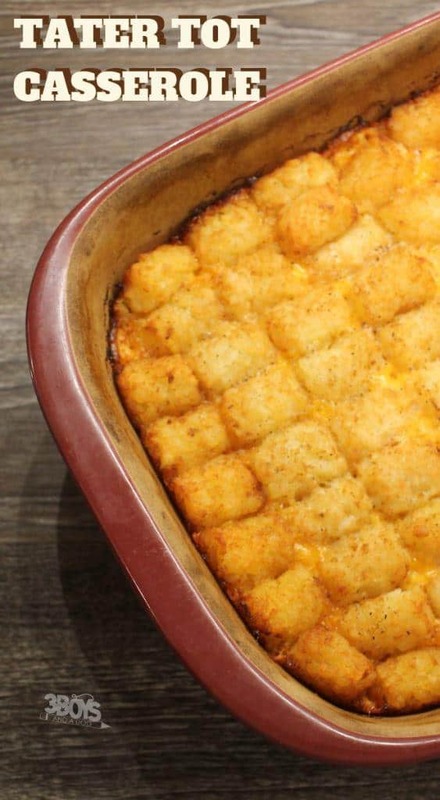 3 Boys and a Dog shared her recipe for tater tot casserole. Thank you for hosting, always look forward to joining in.